Sport ponies have been enjoyed for hundreds of years in Europe and their stock gradually made it’s way to North America. Through the years, American’s started their own breeding programs to further enhance and promote them. In 1981 a North American Sport Pony Registry was initially founded as a division of the American Warmblood Registry. However by 1997 the number and quality of the ponies being produced in America was large enough to warrant their own separate registry. 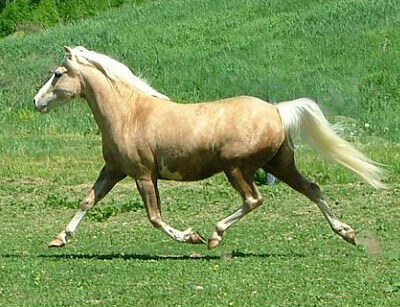 American Sport Ponies are notable because they look and move like small horses and do not have physical pony traits. They are a type breed and their registry will accept a number of bloodlines as long as they meet the general requirements.